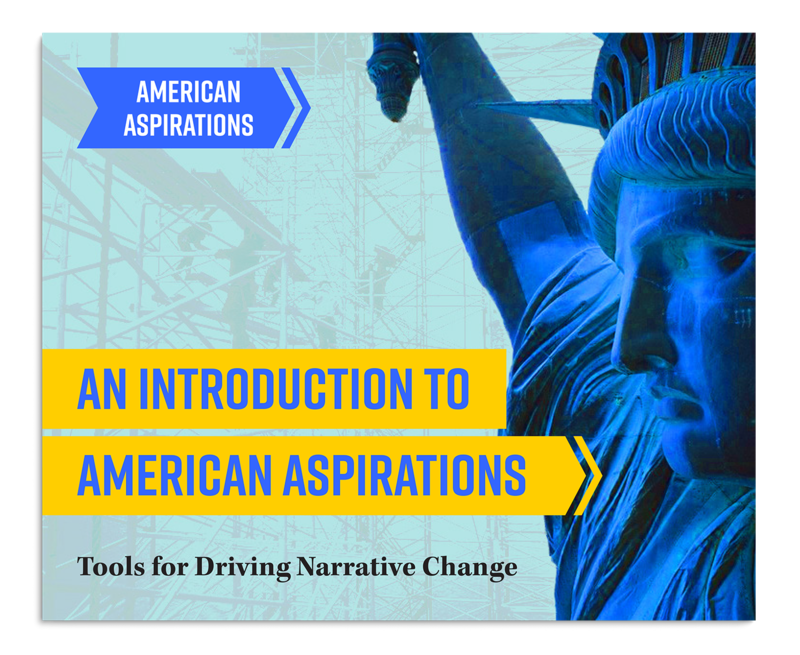 American Aspirations is working to drive narratives that drive change in America. We’re exploring aspirations that animate Americans today, because people’s hopes for their lives are powerful motivators of attitudes and actions. Insights from American Aspirations can help you connect your cause to people’s hopes for their own lives.